Going into the recording session for "Close Your Eyes", Sheppard simply wanted to create a sonically rich interactive jazz experience. One of the distinct advantages of dividing his time between his home base of Los Angeles and New York is that he has forged working relationships with the best musicians on both coasts. 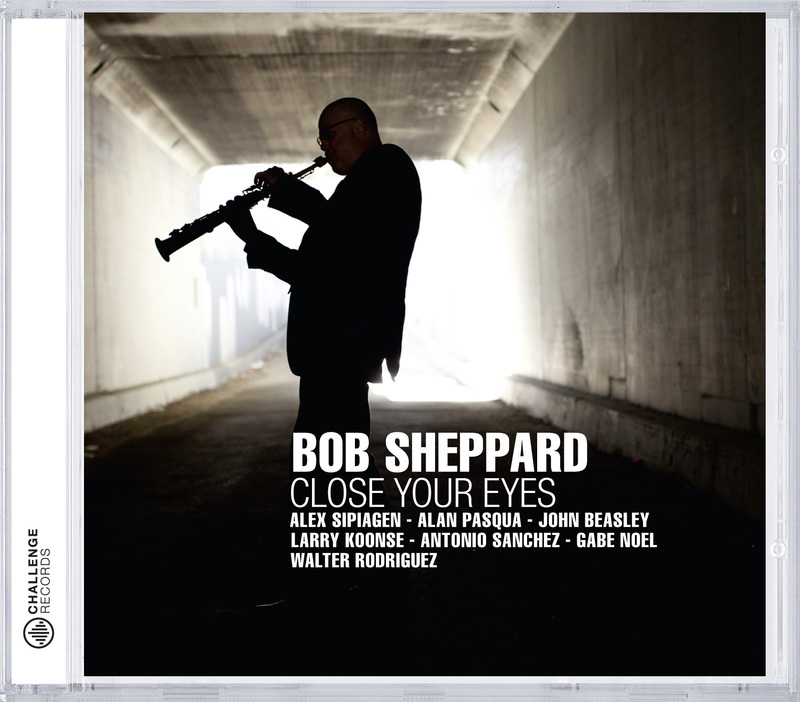 Anchoring this session is top NYC drummer Antonio Sanchez (renowned for his work with Pat Metheny, among others), who Sheppard met while collaborating with him on the Billy Childs Jazz Chamber Sextet and Michael Brecker´s Quindectet tours. Completing a powerful rhythm section Sheppard chose the young bassist, Gabe Noel, and split the piano and organ duties between longtime friends John Beasley and Alan Pasqua. Other key contributors on this inspired CD are trumpeter Alex Sipiagen, percussionist Walter Rodriguez and guitarist Larry Koonse. When I can buy this cd in Spain? ?